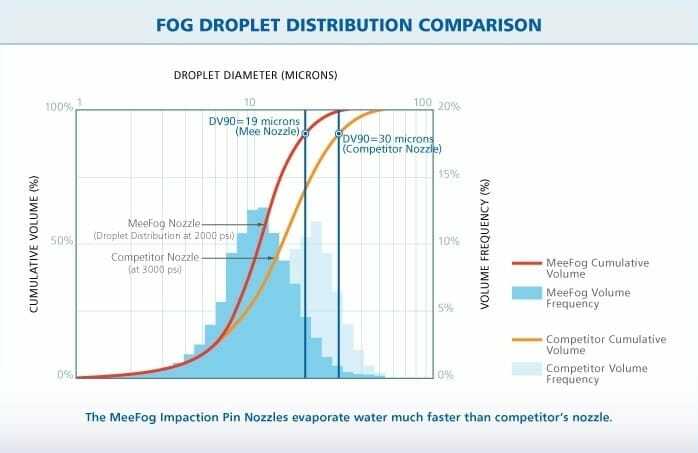 Maintain tensile strength in textiles with proper humidity control | Mee Industries, Inc.
MeeFog provides low-maintenance humidification at a fraction of the cost and energy usage of compressed air. Production of top quality materials at higher speeds with less down time is now possible using MeeFog™ for proper humidification control. Mee Industries can help introduce and maintain optimum moisture levels in your textiles to increase tensile strength of natural fibers and reduce waste. Controlled and consistent humidity will also reduce the presence of static electricity for dust/pollutant suspension and allow you to increase the overall production speed of the operating equipment. Our energy efficient MeeFog™ humidifiers can regain moisture lost in the fiber due to dry air and increase your profits in all textile applications. 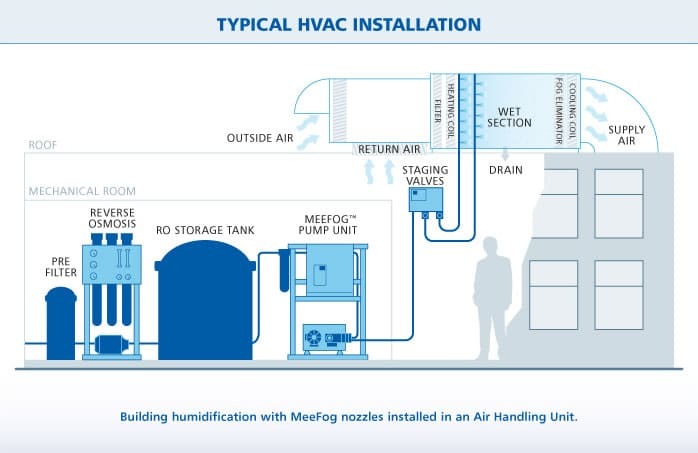 The MeeFog™ Humidification system is an efficient and cost-effective alternative to traditional methods of humidifiers. Most importantly, you’ll see a rapid return on investment for installing a MeeFog™ System. The control of humidity along with air temperature plays a very important role in the manufacturing process of fabric and knitting. Properties such as dimensions, weight, tensile strength, elastic recovery, and static electricity can be directly affected by the relative humidity within the manufacturing environment. MeeFog™ humidification systems will help regain the equilibrium moisture content (EMC) levels needed in your materials by closely monitoring humidity in the ambient air. 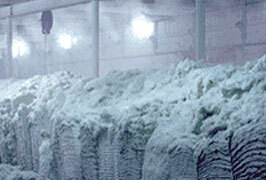 MeeFog™ humidifiers overhead in the plant can strengthen textile materials, cool machinery and increase spinning speed. The reduction of static electricity and fly will also improve the reliability factor of machinery operation. Mee Industries ensures you get the most production from your facility by closely monitoring your humidification needs in order to produce top quality products. 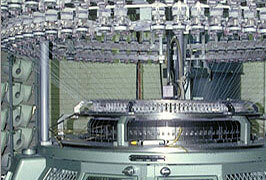 The modern high speed of spinning requires that Plant Managers have knowledge of what causes reduced tensile strength, splitting, and breakage of yarn. 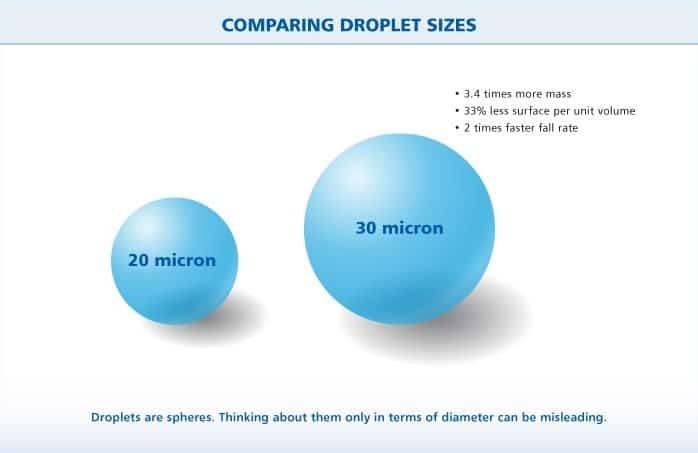 Properties such as dimension, weight, tensile strength, elastic recovery, and static electricity can be directly affected by the relative humidity within the manufacturing environment. 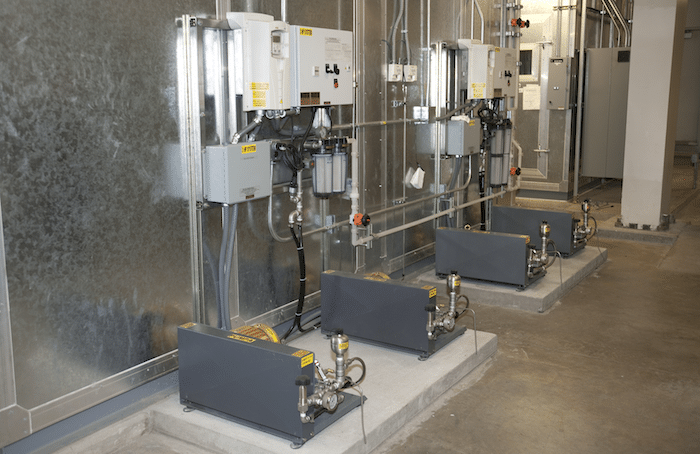 MeeFog humidification systems will help regain the equilibrium moisture content (EMC) levels needed in your materials by closely monitoring humidity in the ambient air. 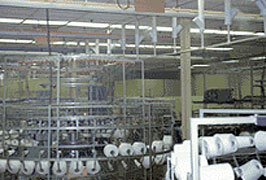 MeeFog humidifiers overhead in the plant can strengthen textile materials and cool machinery for increased spinning speeds. 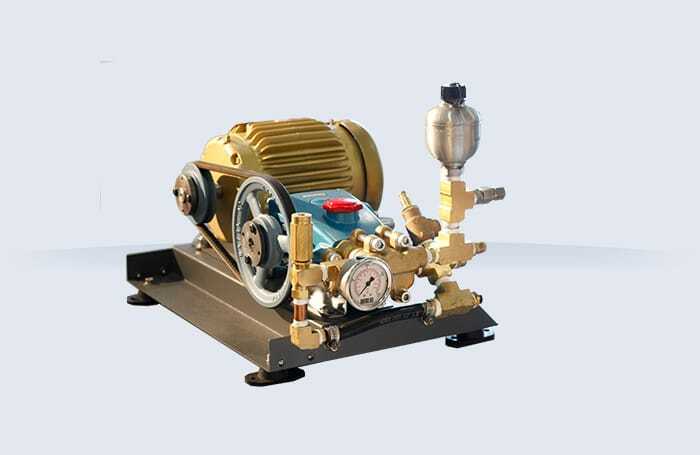 The reduction of static electricity and fly will also improve the reliability factor of machinery operation. 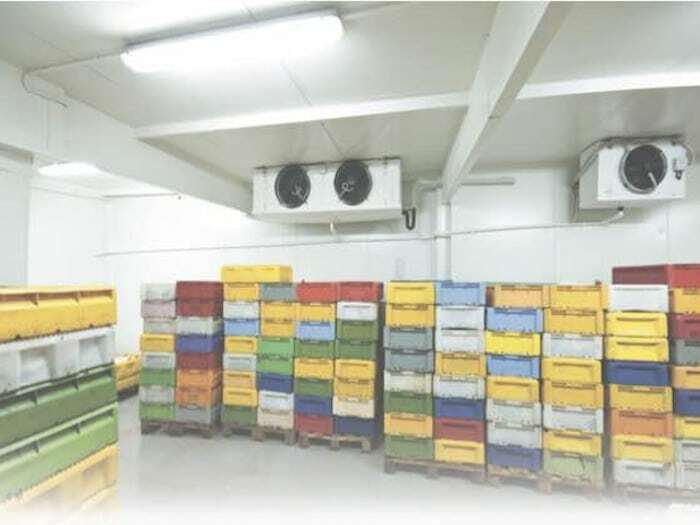 MeeFog systems will provide an ideal and predictive environment for your storage facility. By introducing controlled amounts of humidity into the air, you can obtain optimum cotton conditioning. Mee Industries’ turnkey solutions are low cost, low maintenance and energy efficient humidification systems that offer the textile industry the control they need to insure a high quality raw material under any condition.